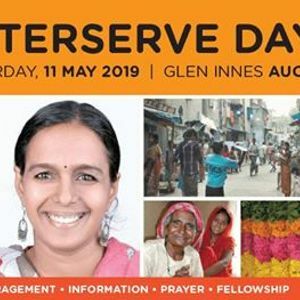 It's been 200 years since two young women in India conceived a vision which led to the beginnings of Interserve and its quest of wholistic mission, of faith in action amongst the peoples of Asia and the Arab world. 200 years later we are still going strong, and are celebrating-and committing to press on. We would love for you to join the celebration. Our guest speaker Chitra is a social worker from India who envisions transforming cultures of violence into cultures of peace. 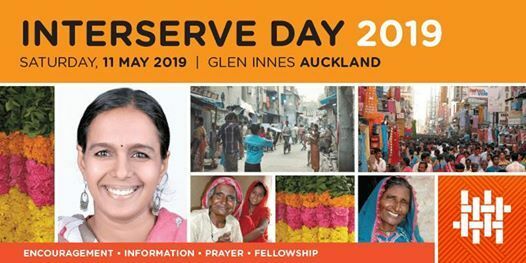 You will be inspired and find her passion engaging, as she shares how to live sustainably within the cultural context, by redeeming and empowering communities through the love of, and encounters with, Jesus.